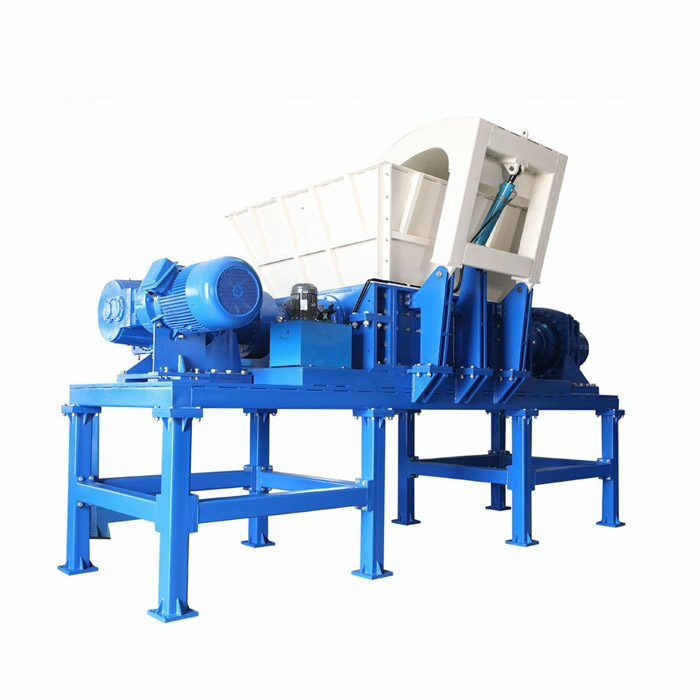 In many shredder products, the use of double shaft shredders is quite a lot, but there are not many people who know about shredders. Here is a small series of shredders for you to introduce here. Its use precautions and maintenance needs, how to use it to be more reasonable? 1. 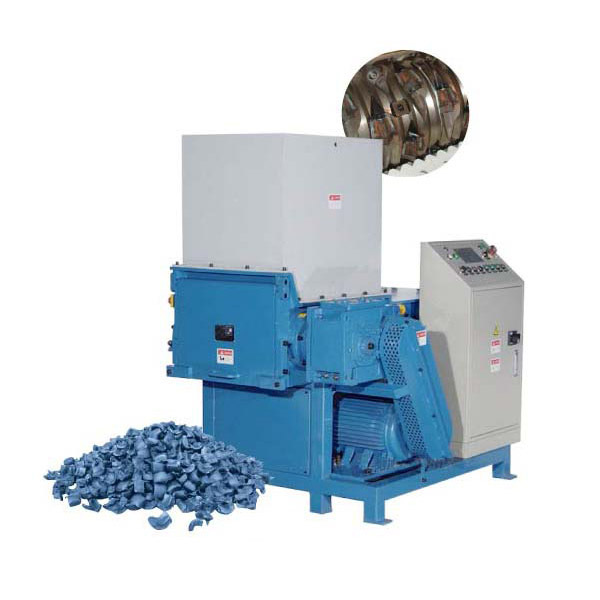 During the production work of the double shaft shredder, the working environment of the reducer should be kept at the appropriate temperature, the specific standard is -10 °C ~ 40 °C. 2. When the shredder is being cleaned, care should be taken not to use a high pressure gun for cleaning. 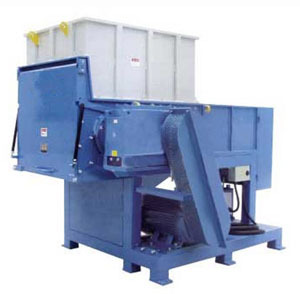 Although the shredder is a very torn machine, some of the components are invaluable and difficult to clean. 3. 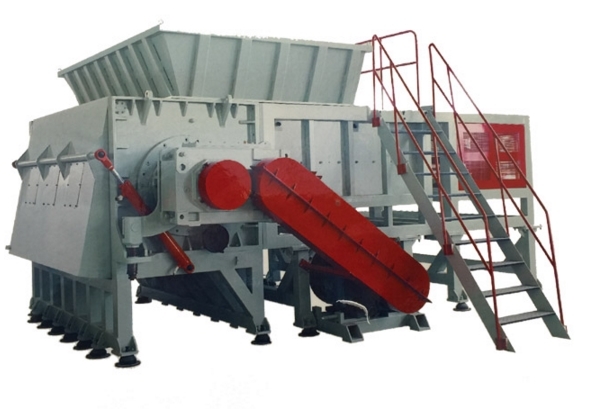 If the double shaft has an abnormal sound or phenomenon during the work, we should close the shredder in time, and then check and eliminate the fault before turning it on. 4. The line safety problem of the shredder must be done well, and must not be hasty. A switch should be installed outside the shredder to control the large line. 5. When working on the shredder, pay attention to the boring insertion. If the volume exceeds the shredder’s tearing port, then we should decompose the material and then shred it or use a larger shredder. device. 6. 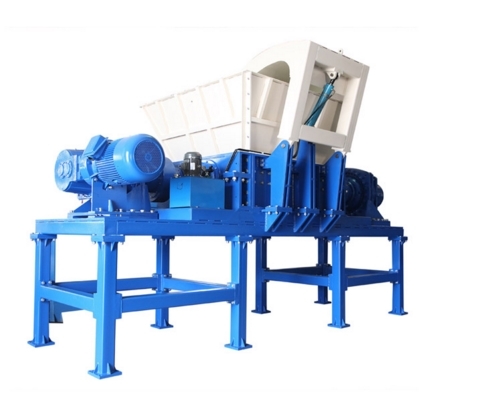 For the good maintenance of the double shaft shredder, the use of the shredder can be better guaranteed. Qinfeng Machinery is a Manufacturer in China.